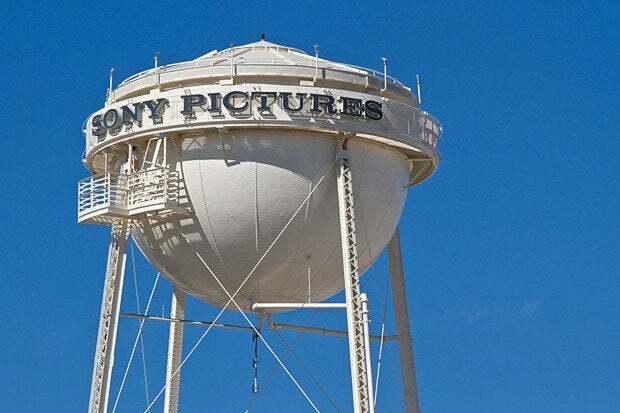 During a panel discussion at a security conference hosted by Bloomberg Government, the FBI cyber division's assistant director, Joe Demarest, told attendees that at present, there is nothing to tie North Korea to the attacks on Sony Pictures. "There is no attribution to North Korea at this point," he said. In addition, he said there hasn't been any confirmation of government involvement either, but he didn't elaborate on that statement. His comments were first reported by Reuters, shortly after they were made Tuesday morning. The statements mark the first time a senior FBI official has commented on the record about the Sony investigation since allegations surfaced that North Korea was behind the incident. It's been three weeks now since a group calling itself Guardians of Peace (GOP) claimed responsibility for compromising the Sony Pictures network. They made their presence known to the public on November 24, but Sony officials were warned about the coming problems late in the afternoon on November 21. Since going public with their actions, GOP has released nearly 140GBs of internal data and communications, resulting in the largest breach of corporate data on record. The group has claimed they were harvesting records for more than a year before they went public, warning that they've compromised terabytes of data on Sony's network. On Monday, GOP published the email profiles for Steve Mosko, president of Sony Pictures Television, and Amy Pascal, co-chairman of Sony Pictures Entertainment. The OST files, contained tens of thousands of internal and personal communications, including film scripts, and film proposals for pending projects. The latest leak arrived online just days after Michael Lynton, the top executive at Sony Pictures, sent employees an email with comments from Kevin Mandia, the CEO of Mandiant. Mandia told Lynton that the attack on his company was a well-planned crime that is unparalleled to anything his company has seen in recent years. As the investigation at Sony continues, Reuters is reporting that the FBI will be onsite Wednesday in order to offer employees training related to cyber security and safety. When asked about the briefings, FBI spokesman Joshua Campbell said that the awareness sessions were normal, offered as part of the agency's commitment to helping the private industry protect itself.